Best of Cat Basic Care < Do Flea Collars Work? Collar technology (yes, flea collars have technology now) has come a long way. And just like mobile phones, cars and even vacuums, new improvements can enhance performance that might surprise you. Today’s pet owners have new choices that result in effective, long-lasting flea prevention that’s as simple as attaching a collar. Newer technology can include flexible designs, non-greasy applications and adjustability for a comfortable fit. Applying a collar takes only moments and protection can last for months. It is important that the collar be applied and fitted according to its instructions. Flea collars provide an easy way to deliver the active ingredients needed to kill and/or repel fleas on the surface of the skin and hair where fleas live and hide. Depending upon the collar design, technology and active ingredients, the spread may be just around the collar or from nose to tail to toes. Since fleas bite and run, bite and run all over a cat or dog, the active ingredients need to be where the fleas will “step” in it. The sooner they “step” in it, the sooner the ingredients can work. Some collars offer continuous coverage over your pet’s body. Older collar designs relied on releasing ingredients with a strong odor to repel or kill fleas. Newer technology allows collars to work by slowly and continuously releasing a controlled amount of the active ingredients from the collar matrix to spread over the cat or dog. Fleas are killed when they make contact with the active ingredients. This continues until the collar needs to be replaced. Do flea collars really work? Yes! Flea collars are designed to kill fleas. 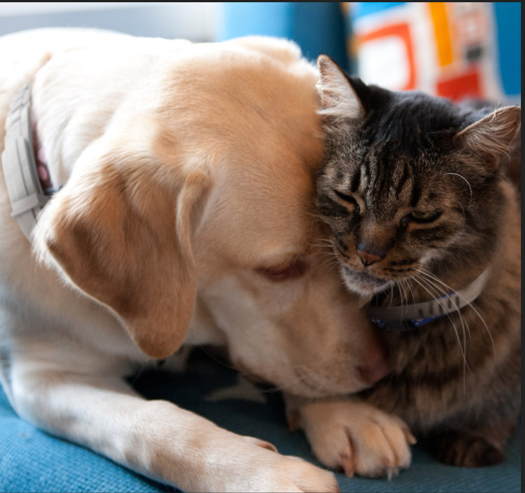 Some collars target only adult fleas while others may kill some of the younger stages of fleas. Some collars kill and repel fleas. This matters because if a flea is repelled, it cannot bite – which hurts – and pass on diseases. 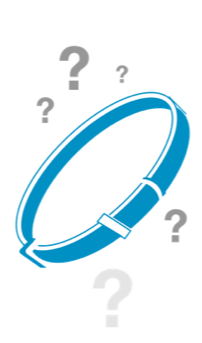 Look for collars that are made by companies that have researched, designed, and tested their product. If you question if a certain flea collar really works, visit the manufacturer’s website to learn about the product and its label claims. Ask your veterinarian for their opinion or see what other pet owners are saying in online purchase reviews. Are flea collars right for your pet? Long-lasting flea and tick collars are ideal for owners that routinely miss their pet’s monthly flea treatments, have busy, active households and pets that are outdoor adventurists. Click HERE to learn more about other types of flea products, and how they work.